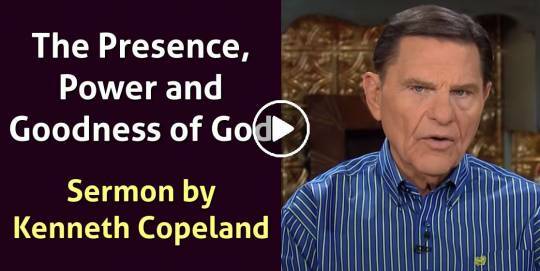 Kenneth Copeland sermon WORDS part I - online. 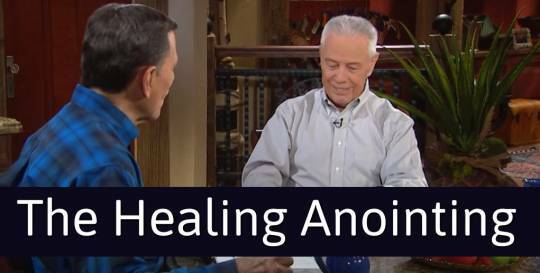 In sermon The Healing Anointing Kenneth Copeland and his guest, Richard Roberts, talk about the healing anointing. They say that God wants you well. 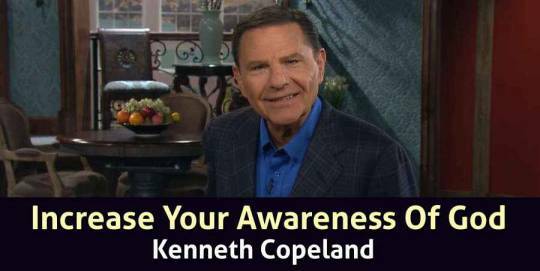 Kenneth and Richard show you how to receive the healing anointing, operate in it, and release it. 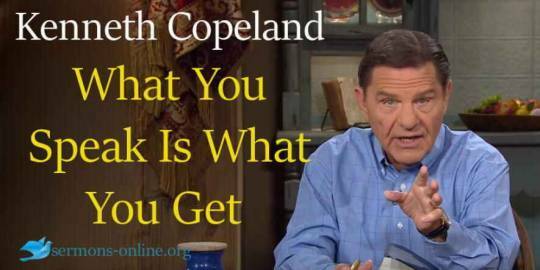 Join Kenneth Copeland and Jerry Savelle all week for an exciting study in God’s Word and God’s healing anointing. 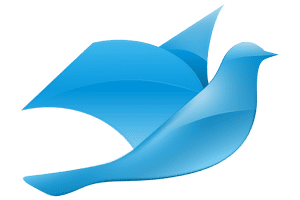 This is the entire week in one program.